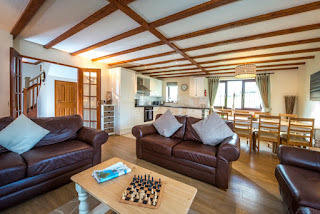 Willingcott Valley offers outstanding self catering accommodation in Woolacombe, Devon. 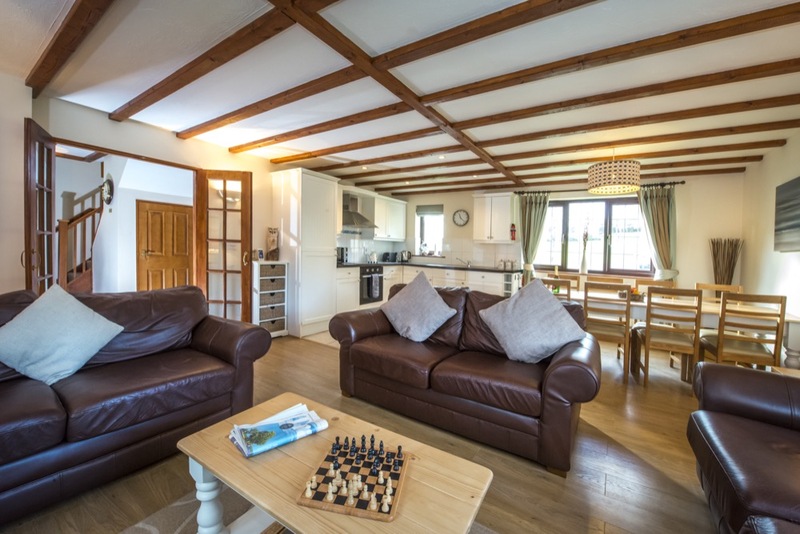 Situated on a 100 acre estate, these holiday cottages are an ideal rural retreat for families, couples & groups. 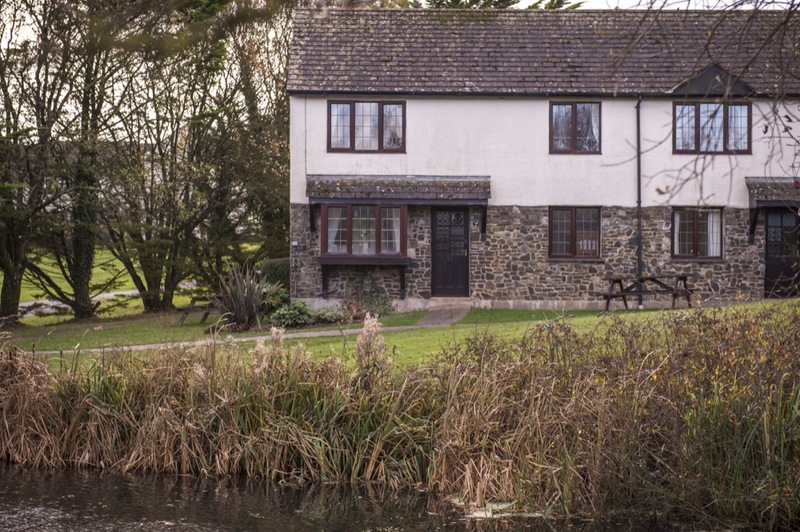 Converted from old farm buildings, the cottages have been lovingly restored to offer homely accommodation that has retained its original character & charm. North Devon has a variety of excellent attractions for guests to visit! You will find something for everyone no matter what the season or weather: Great family attractions, a trip to Lundy Island and beautiful parks & gardens, to name just a few. Woolacombe is a sporting paradise that's ideal for surfers, bodyboarders & watersports lovers. Alternatively, relax, make a sand castle or take a gentle stroll along the beach.